The idea is that Apple will sell more stuff to owners of the 900 million or so iPhones in active use worldwide in the form of Apple Music subscriptions, purchases in iPhone apps for which Apple takes a commission and Apple’s new or coming subscriptions for video games, streaming video and magazine publications. I’m confident that as Apple introduces more digital services, some cash will surely flow out of those billion pockets into Apple’s bank vaults. And the more products of all stripes that Apple introduces, the more it can offset — but not completely replace — the declining revenue from iPhones, which generate 60% of Apple’s annual sales. But with apologies to Queen Winfrey, the bullish investment thesis about Apple has deep flaws. The profit potential of Apple’s new digital products may not meet expectations even if their revenue does. Apple also has an uneven track record of pulling more revenue out of those billion pockets. When Apple CEO Tim Cook talks about introducing more digital products, investors get giddy imagining the plump profit margins of Internet and software companies. The gross margin on Apple’s digital services — the share of revenue remaining after paying basic costs for those products — was 63% in the December quarter compared to 34% for its hardware business. The theory is that as Apple generates a growing share of its sales from digital products, the company will get more profitable overall and deserve a higher stock valuation than hardware companies typically get. But not all digital services are created equal, nor are their profits. 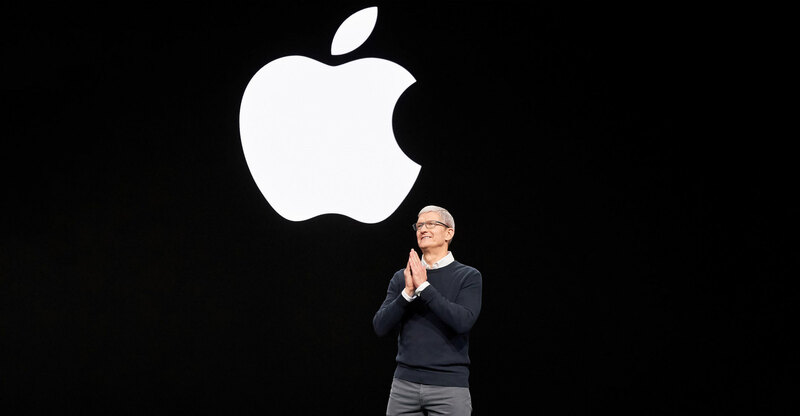 For example, UBS has estimated that Apple’s most successful recent digital product, the four-year-old Apple Music streaming song subscription, will generate about US$1-billion in gross profit this year — only about 1% of Apple’s total gross profit. Apple Music is the model of success for Apple’s digital strategy, and it’s a drop in the company’s profit ocean. Part of the issue, of course, is that Apple’s profits are massive and it’s tough for any single product to move the needle. But the other reason for the relatively small contribution from Apple Music is that the service costs a fortune, and so will Apple TV+. UBS estimates that Apple Music’s base costs amount to about 75c of each dollar in revenue — largely to pay the record labels and other entities behind the songs that people stream. (That estimate is based on the costs reported by streaming music company Spotify.) Cardi B doesn’t work for free, and neither do Winfrey, Steven Spielberg and Captain America. Netflix is a useful proxy for the profit potential of Apple TV+. After accounting for the spread-out costs of its entertainment programming and related expenses, Netflix’s gross margins were 37% in 2018. That’s around the gross margin for iPhones rather than the high-margin windfall that investors expect from Apple’s digital products. To be fair, news and videogames will most likely have better margins, but the company seems to be leaning hardest on Apple TV+. This could be Apple’s future: more revenue but at lower profit margins than investors expect. Goldman Sachs recently estimated that if Apple TV+ attracts 20 million subscribers by the end of next year, it would add only about 1% to Apple’s estimated earnings per share. Goldman also estimates that about 70% of Apple’s gross margin from its digital services come from two sources: Apple’s commissions from app downloads and purchases, and a category that includes the fees Google pays to be the built-in search engine in the Safari Web browser and other spots. Those two revenue streams are almost pure profit in a way that Apple’s video, music and news products cannot match. And as for those billion pockets, it’s true that Apple has attracted an impressive number of subscribers to Apple Music. Optimists and company executives point to that success as a sign of what Apple can do with Apple TV+ and other new digital offerings. But those Apple backers don’t mention the modest popularity of other Internet-related services including iTunes, Apple’s electronic bookstore, its Microsoft Office-like apps such as Pages and Keynote and more. Even for Apple, being in one billion pockets is no guarantee of success with digital products. 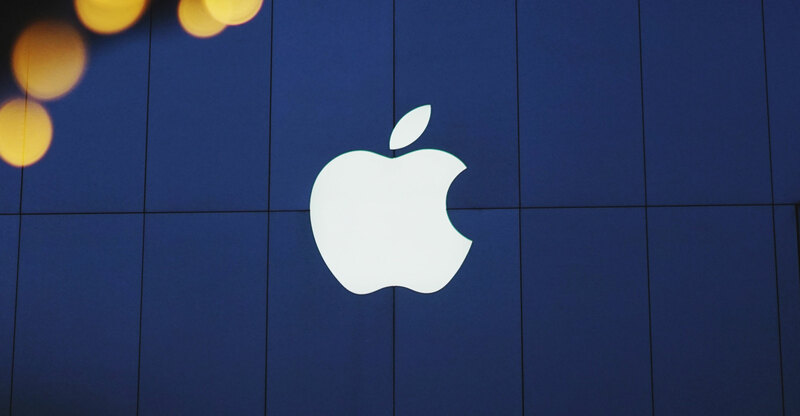 I am confident that as Apple introduces more digital services, many people who own and like their Apple devices will splurge more on Apple-made TV series and movies or all-you-can-eat subscriptions to videogames and publications. Apple also may have more up its sleeve to make those products more compelling by combining them and Apple hardware into a single monthly fee.